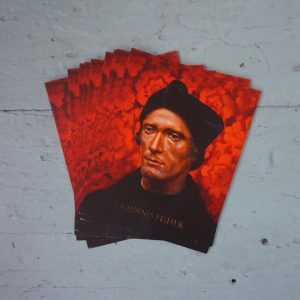 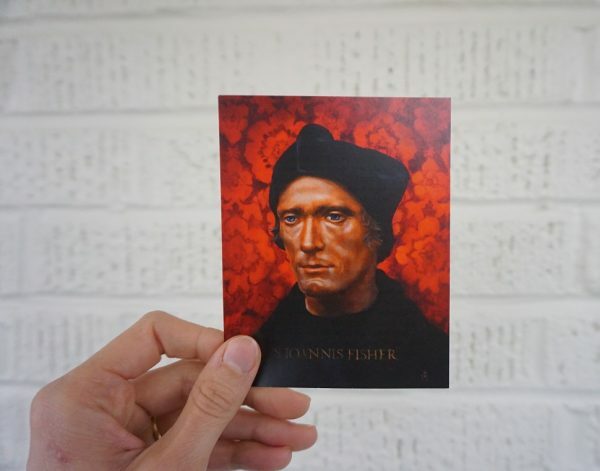 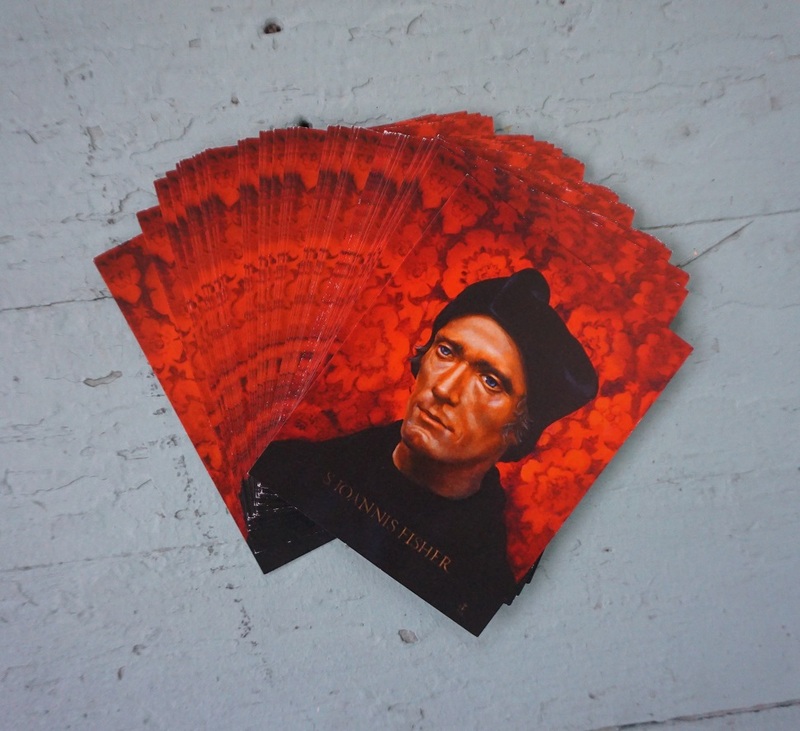 These holy cards feature a painting of St. John Fisher on one side and his prayer for holy bishops on the other. 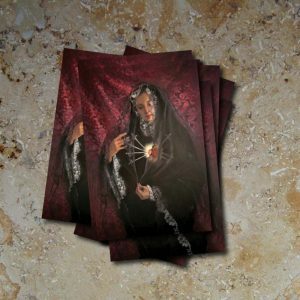 Pack of one hundred 3.5 x 4.5 inch holy cards. 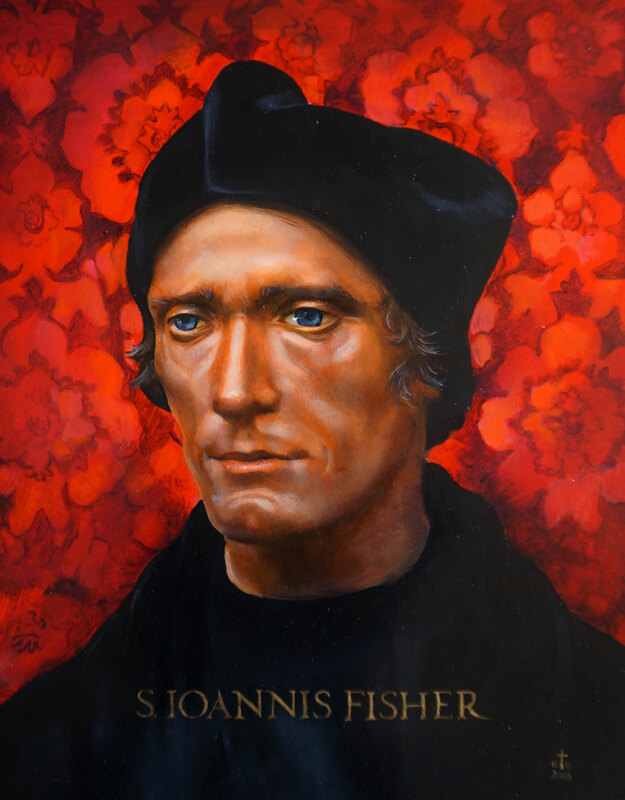 Front: Image of St. John Fisher. 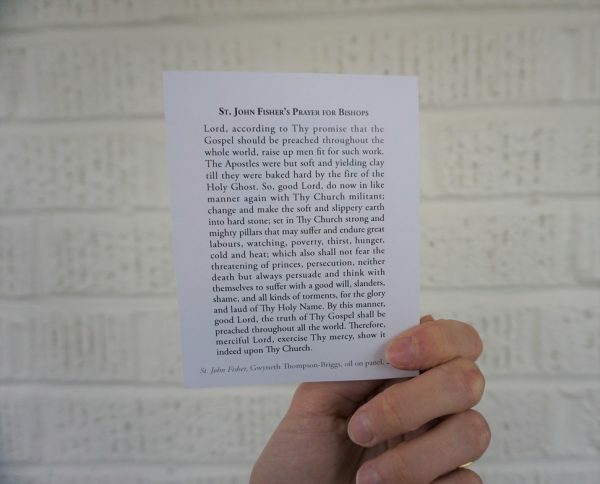 Reverse: Prayer for Holy Bishops. 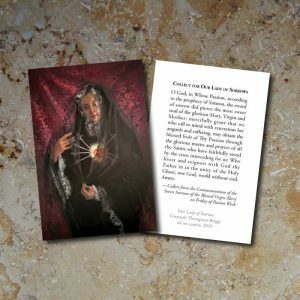 These holy cards feature a painting of Our Lady of Sorrows on one side and the Collect of Our Lady of Sorrows on the other.